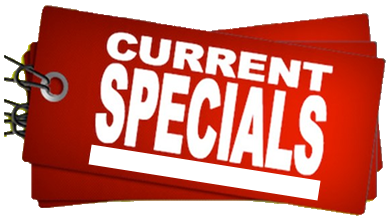 Weekly & Monthly Specials - Brown's Electrical Supply Co., Inc. Check out our LED catalog With some popular solutions for everyday lighting. AMAZING New Prices April 2019!!! We offer free delivery within 50 miles of any store. Email us at info@brownselectric.com to sign up for new item alerts and special deals.